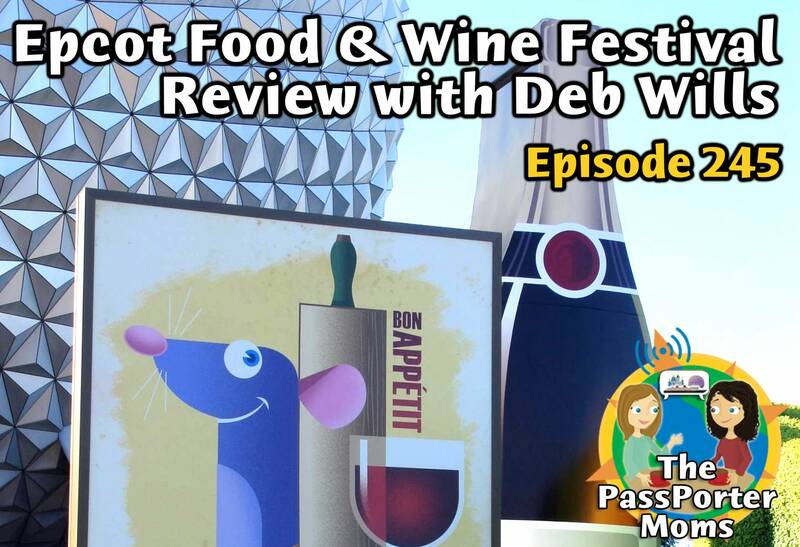 Deb Wills from AllEars.Net joins Jennifer and Sara this week to review the Epcot Food and Wine Festival and discuss the recent changes to Epcot. Plus news, a random photo contest hint, listener celebrations and more! Deb is the Founder of AllEars.net, the Internet's most comprehensive resource for Walt Disney World, as well as the Editor-In-Chief of All Ears®, the free weekly e-newsletter with over 148,000 subscribers. Deb is internationally recognized as an expert on Disney vacations.